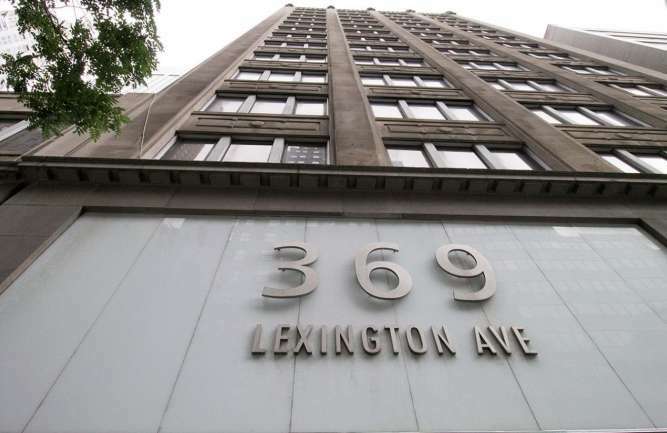 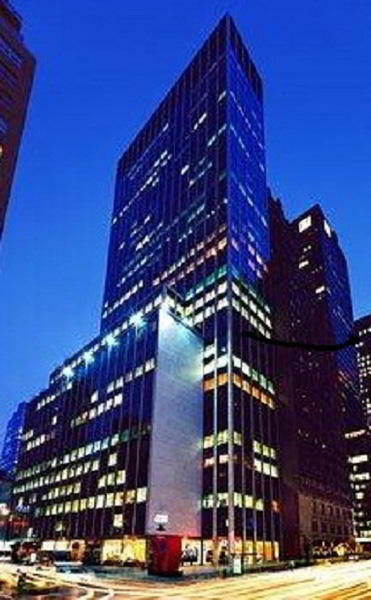 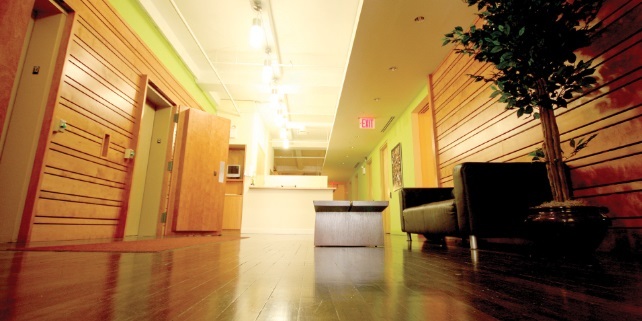 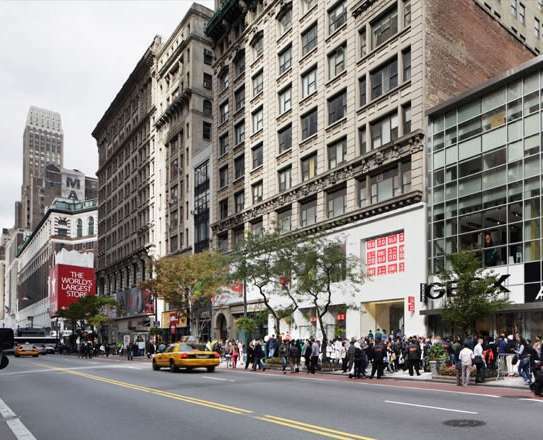 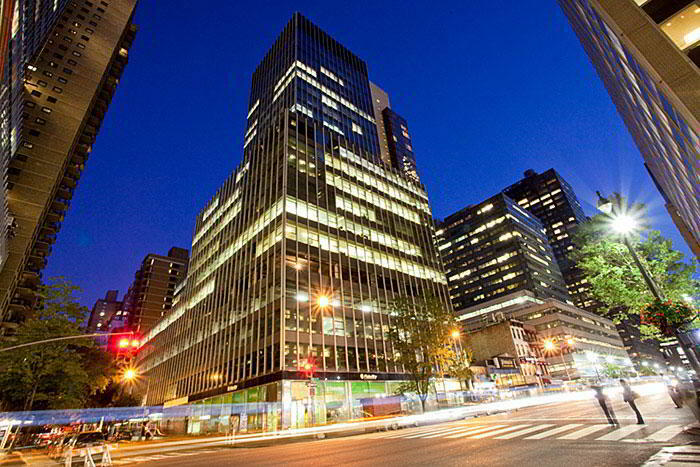 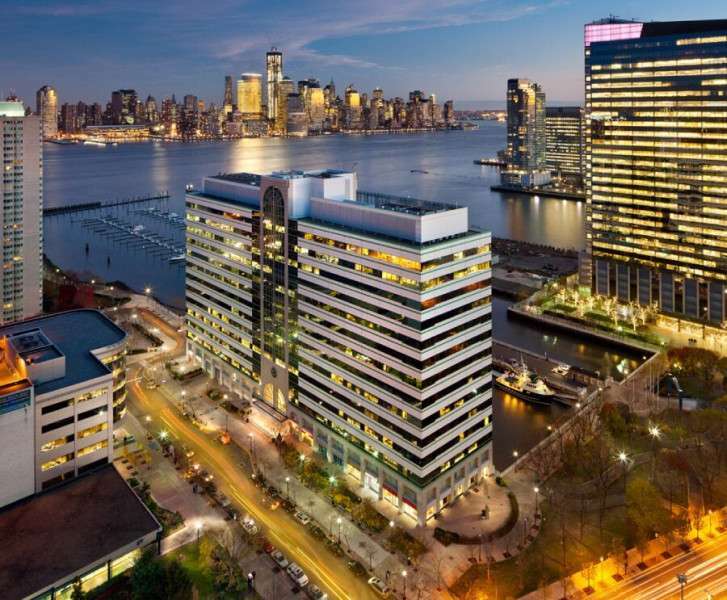 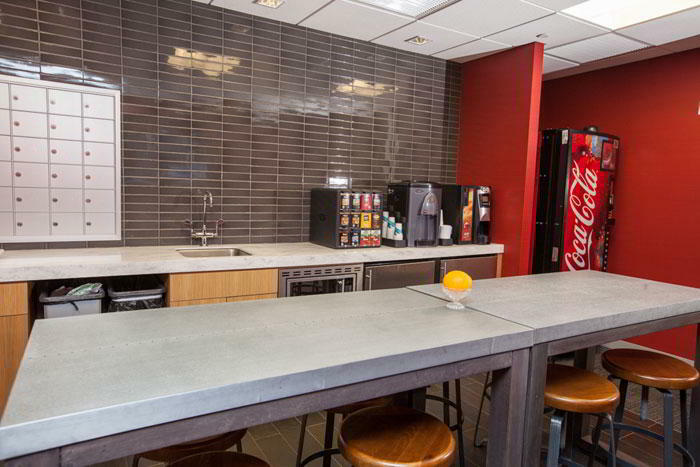 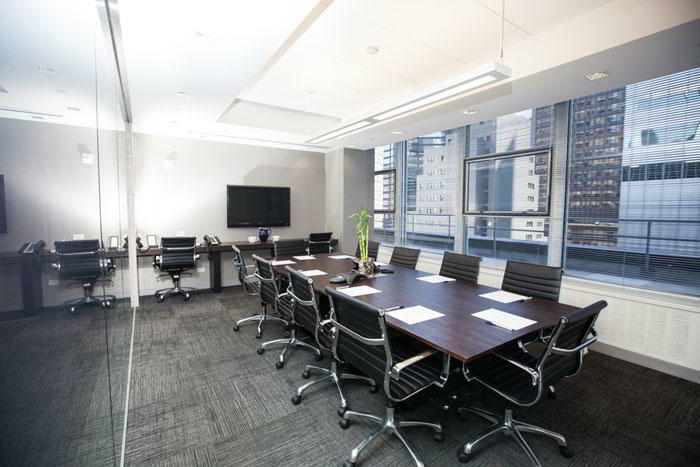 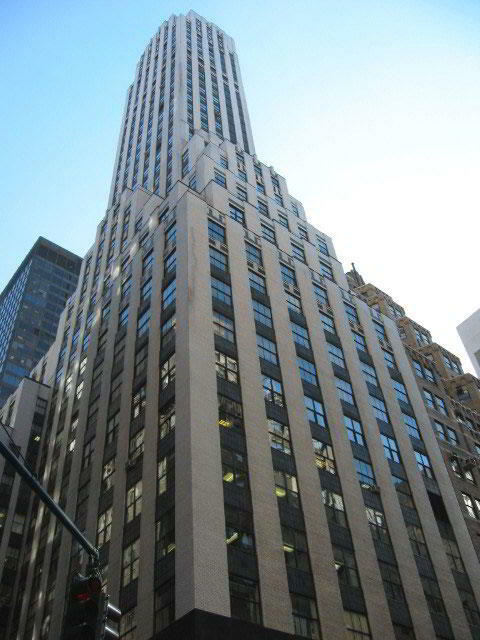 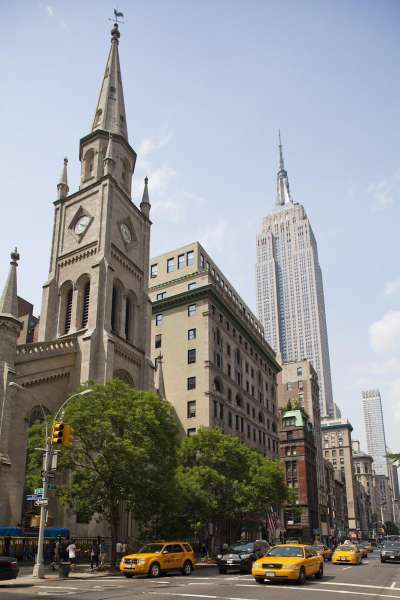 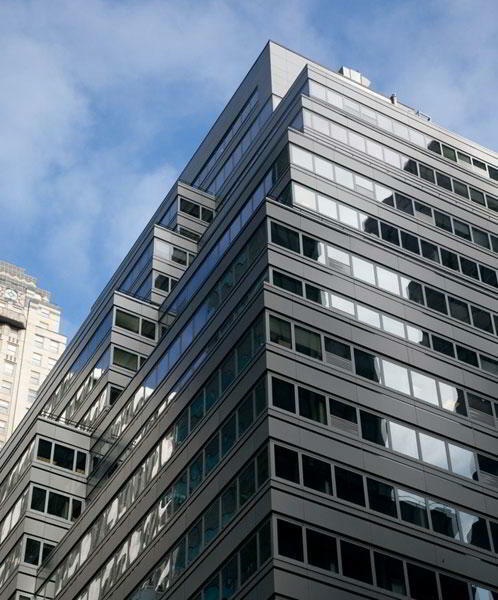 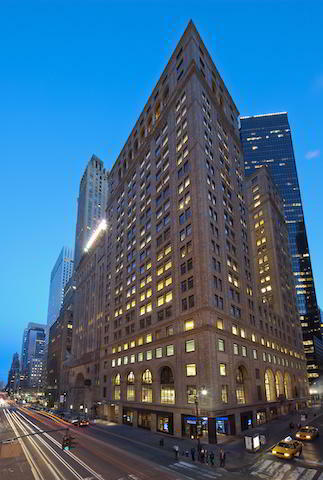 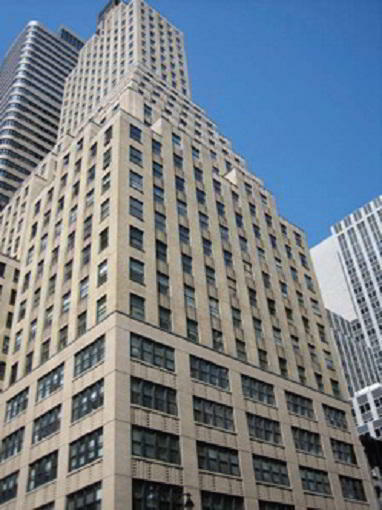 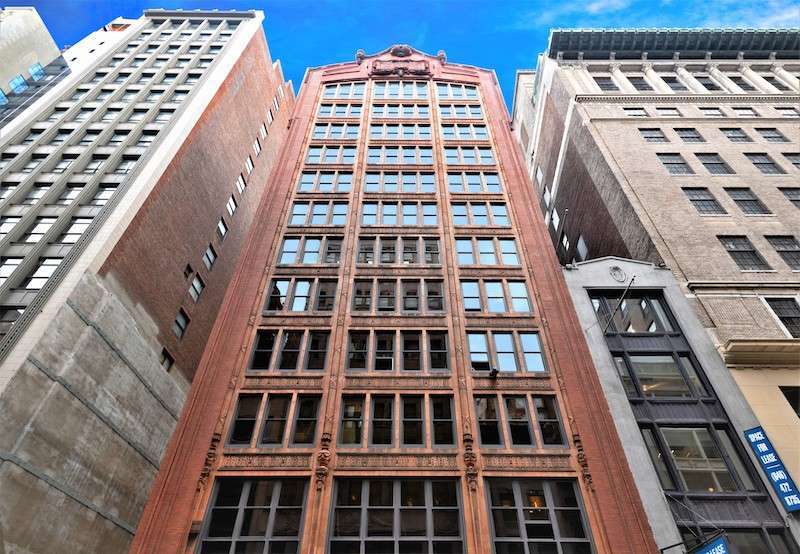 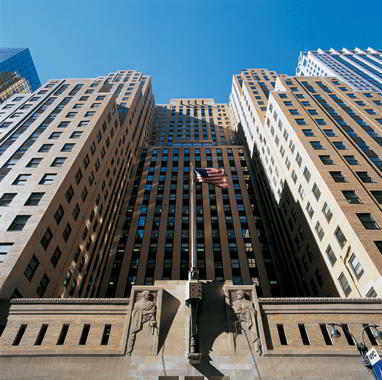 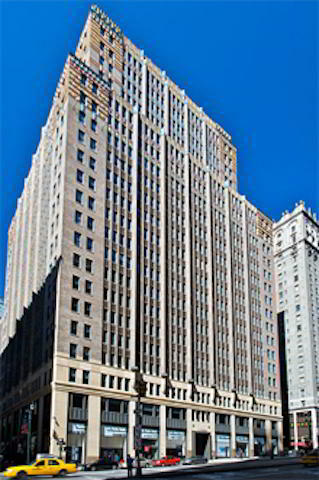 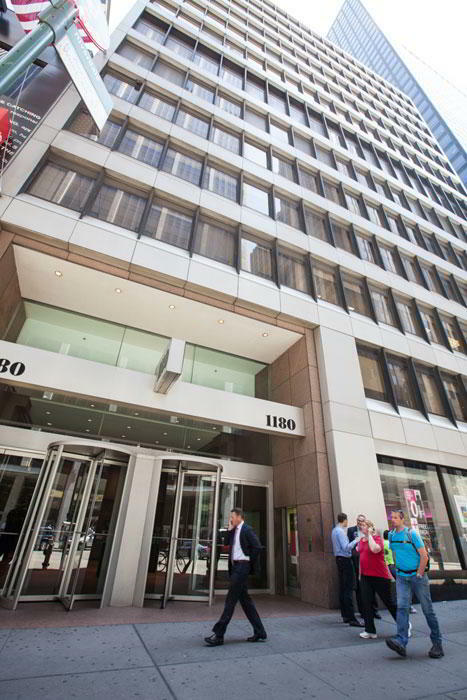 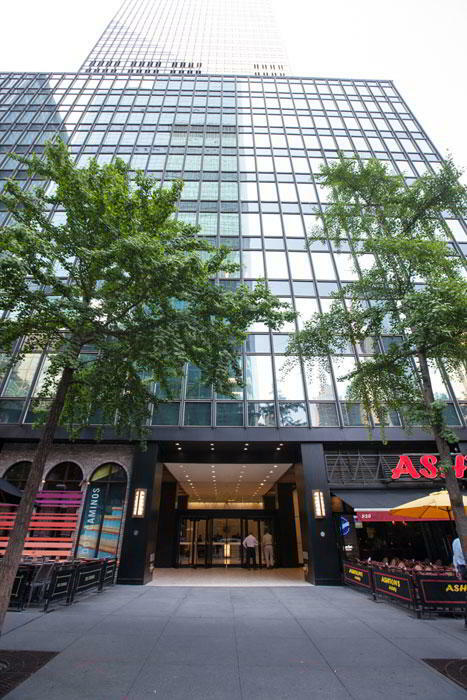 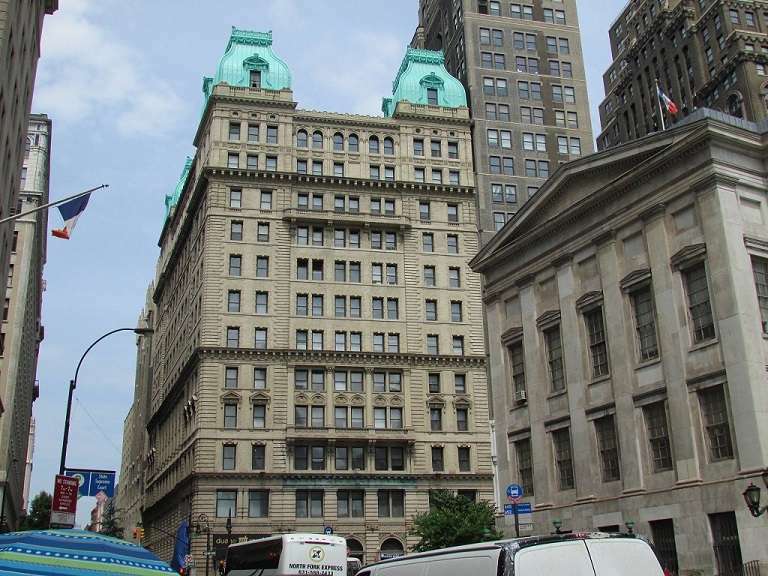 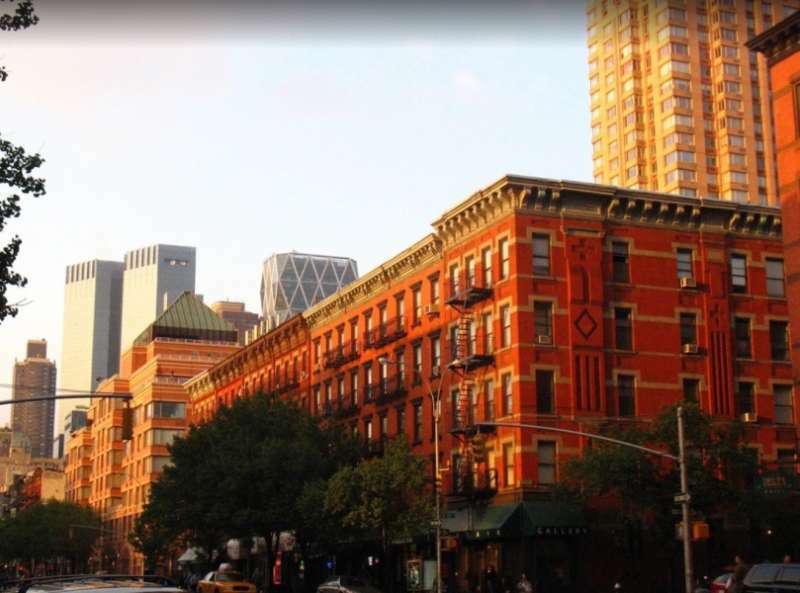 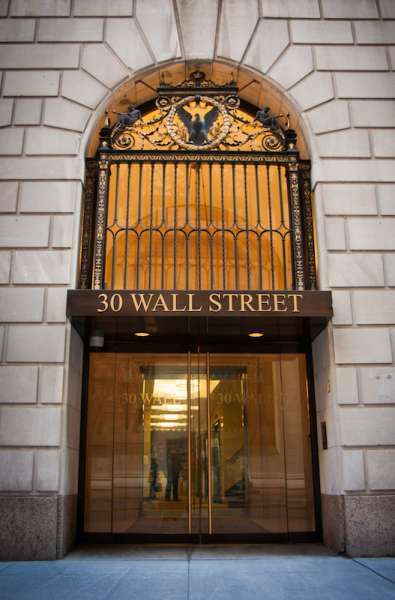 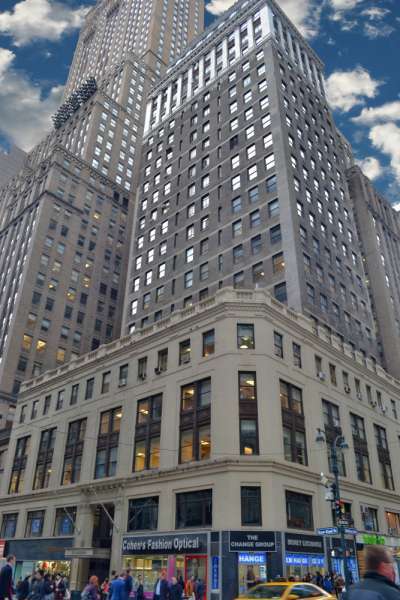 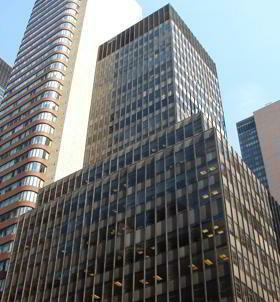 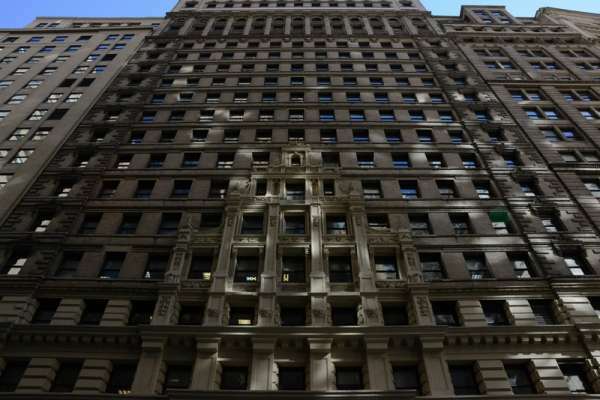 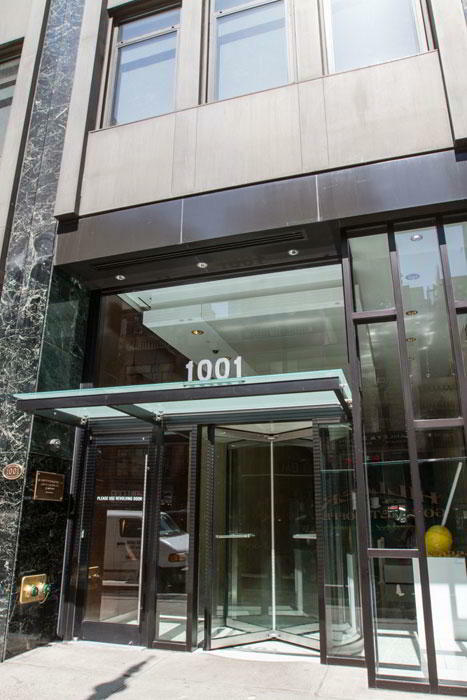 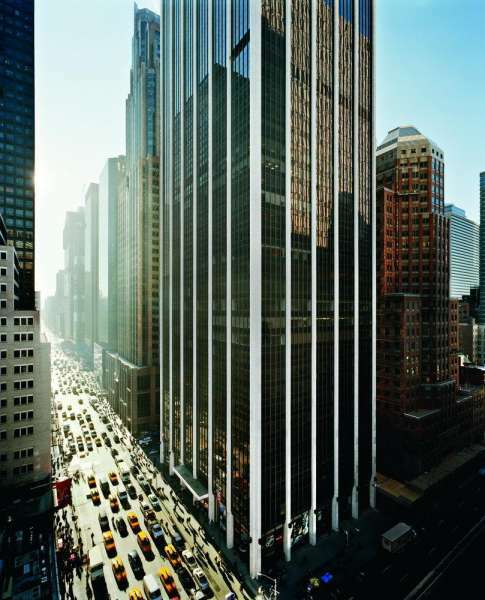 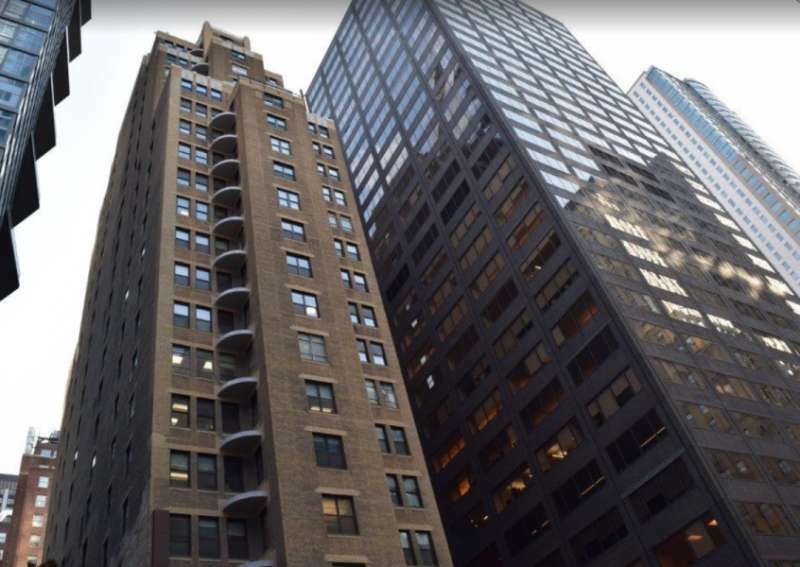 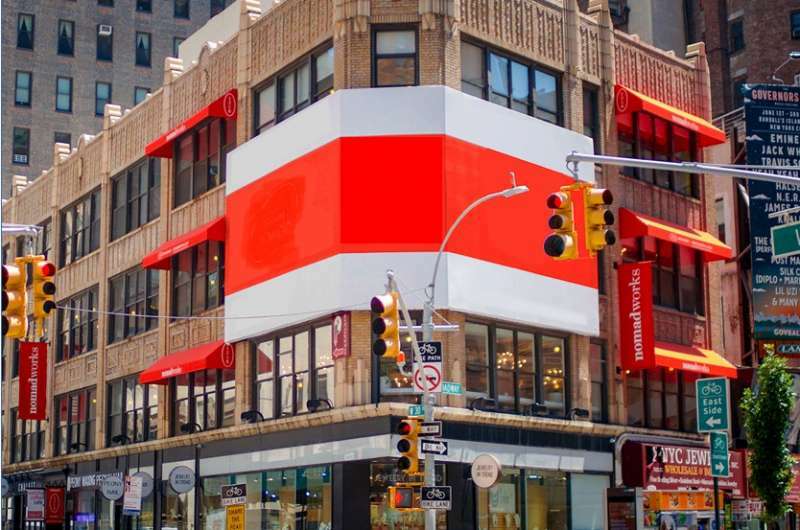 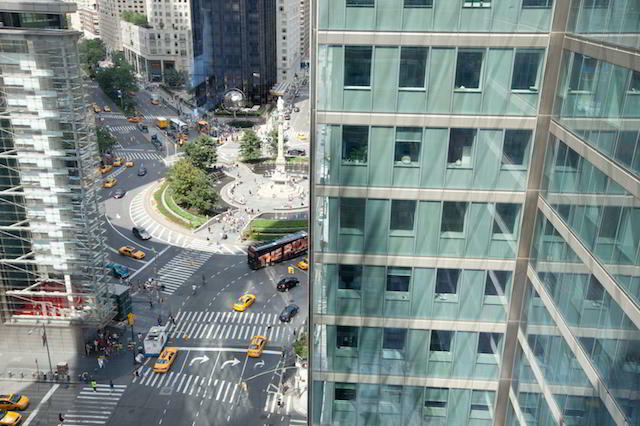 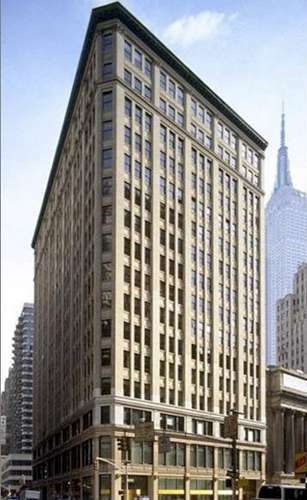 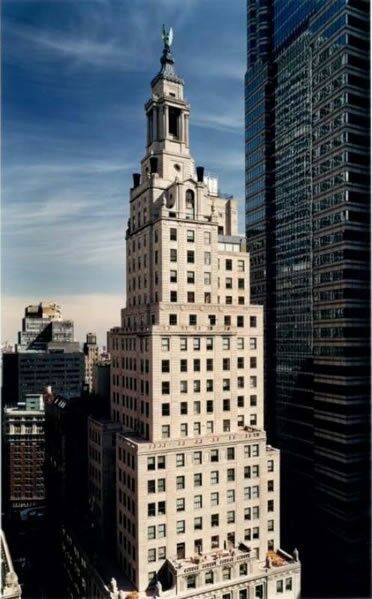 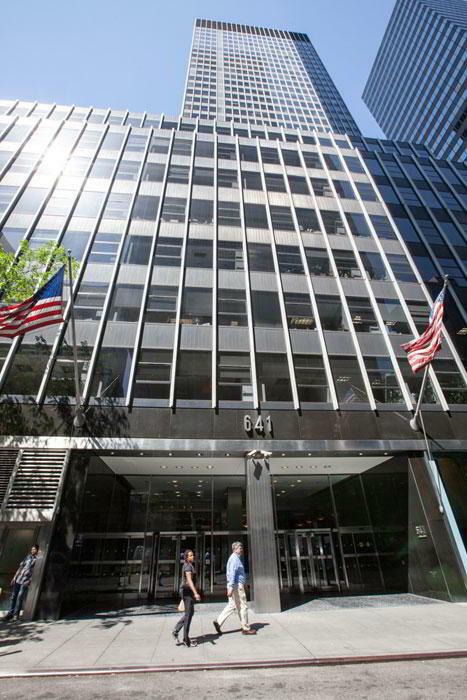 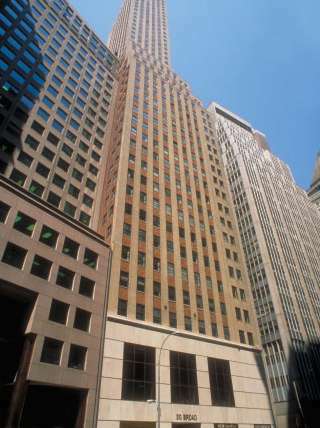 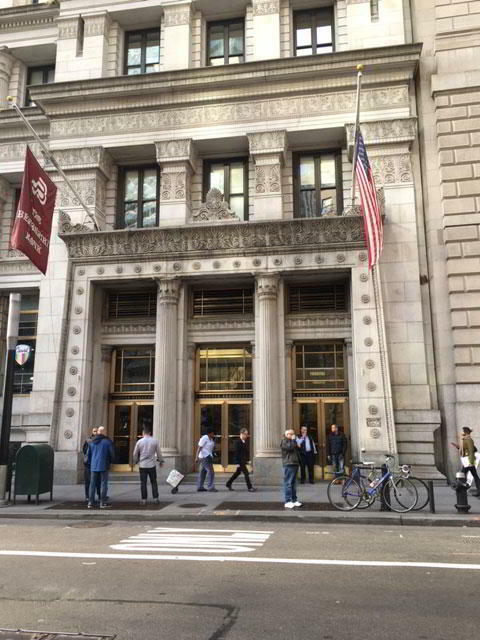 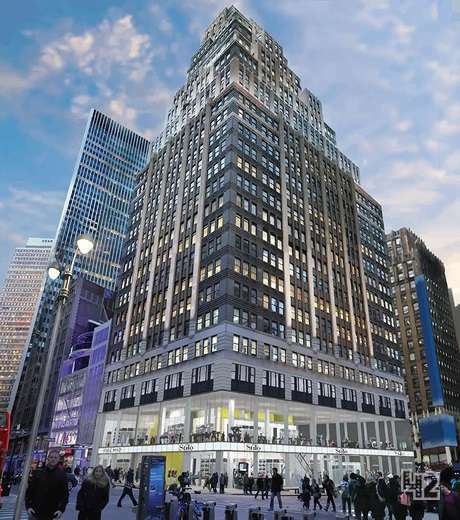 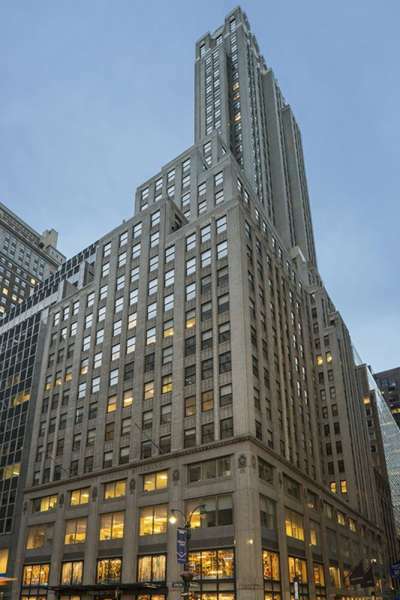 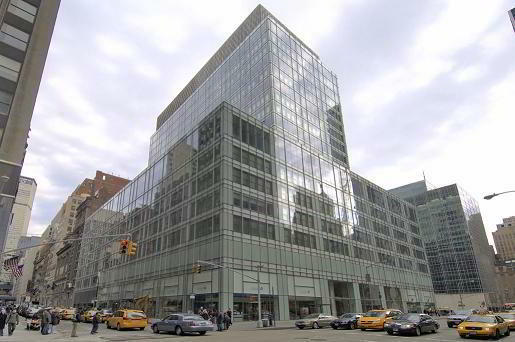 This Lexington Avenue virtual office is in the heart of the New York Central Business District and is surrounded by corporate headquarters, shops, and hotels. 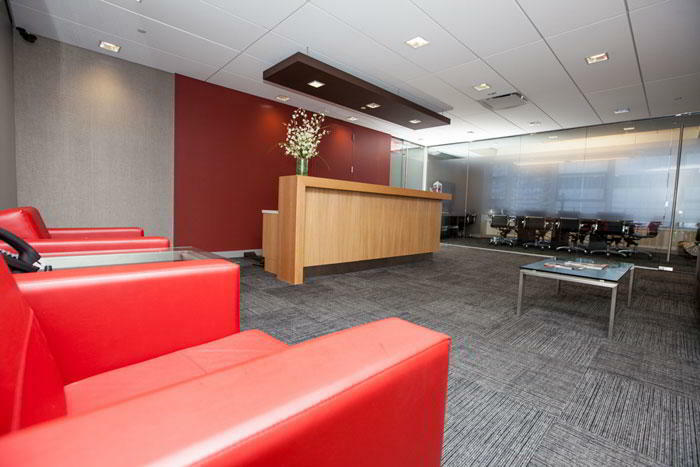 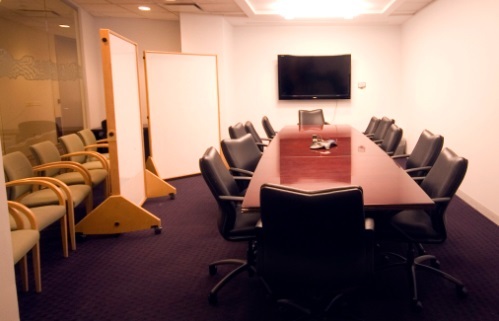 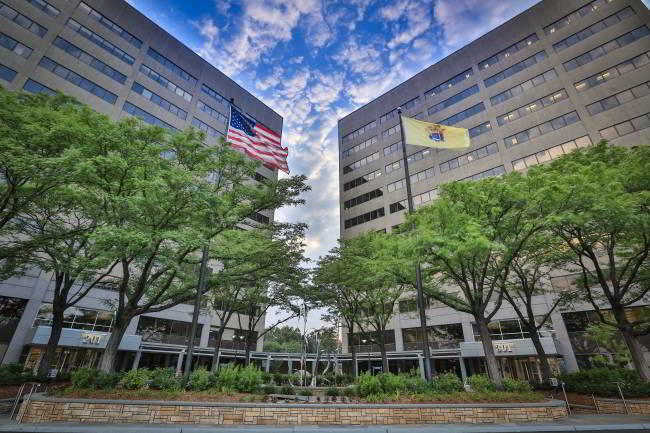 Our virtual office is equipped with many professional office services and amenities such as a staffed lobby, 24/7 access, day offices, meeting rooms, hot-desking, mail handling, mail forwarding and reception services. 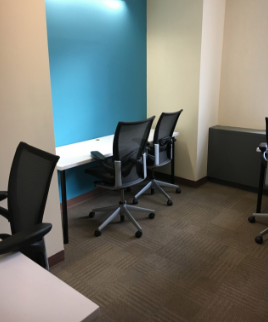 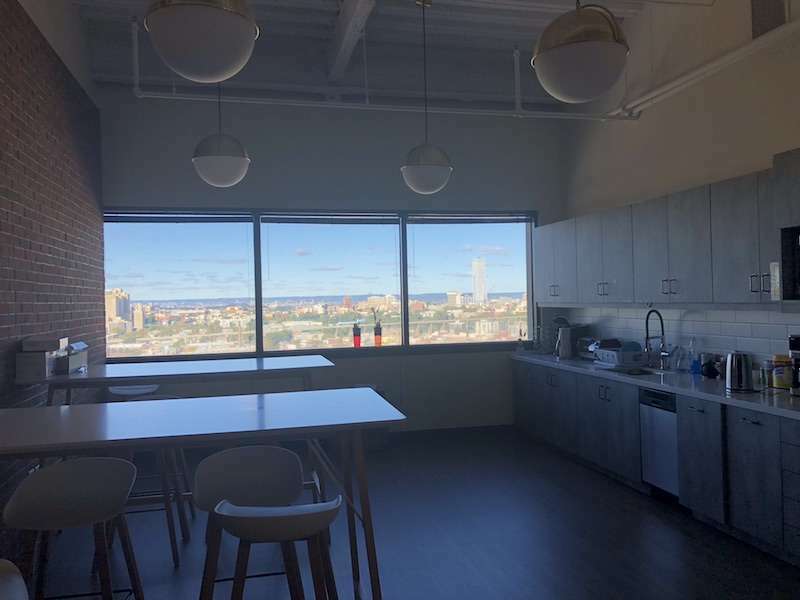 This New York virtual office is just right for those who have flexible work schedules and who need flexible workspaces or are mobile professionals.